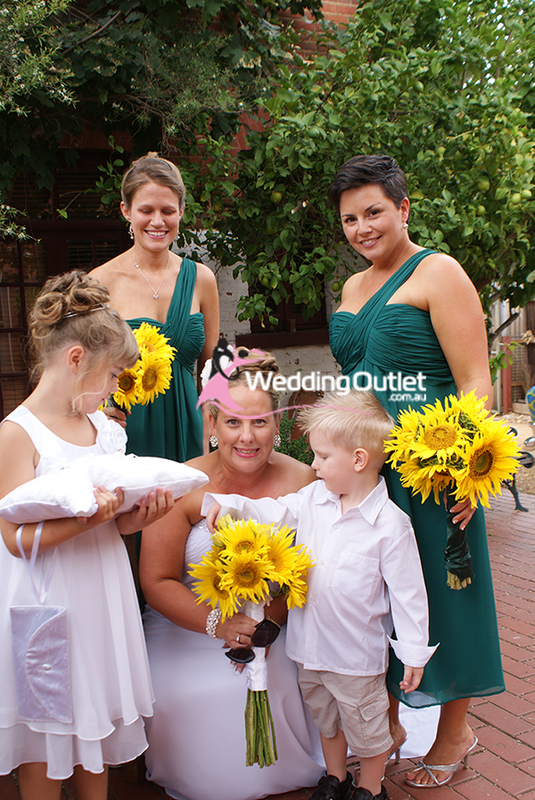 At the WeddingOutlet we sell a range of bridesmaid dresses like mint green bridesmaid dresses, emerald green bridesmaid dresses, jade green, lime green (apple green) and olive green dresses. 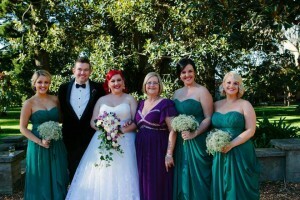 The colour green is a fresh, soothing, natural type of colour perfect for a spring or summer wedding. 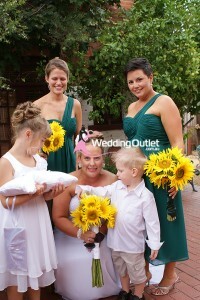 The lighter the shade of the green the more fresh and vibrant your wedding photos will be. The darker greens are more royal and also slimming so its entirely your choice at the end of the day.